Established in August of 2012 with nothing more than a router and a single car garage, Hourigan Designs has grown to become a known and respected manufacturer of quality timber signs and designs. Holding fast to our core belief that every customer matters, from a single small sign for your Mum’s Kitchen or Dad’s Bar, right through to large commercial signage for factories, cafés, offices and everything in between. Our experience and practical everyday approach allows us to offer the right advice and price for your custom signage needs. 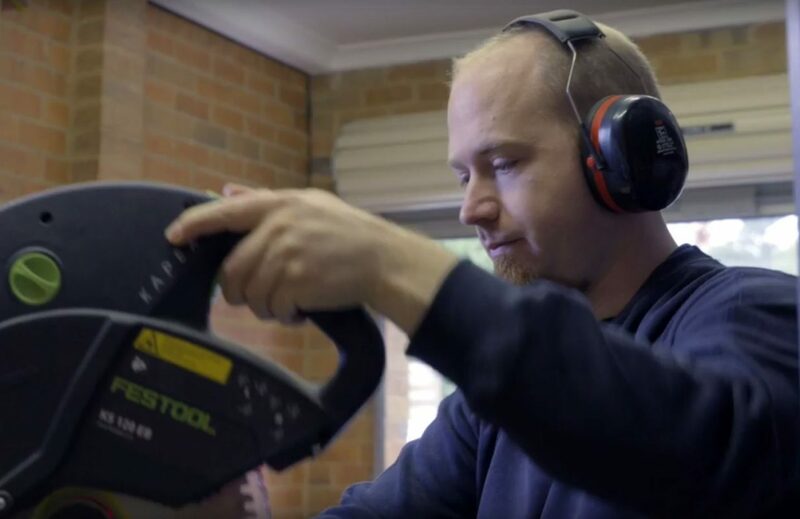 A metal worker by trade with extensive CNC experience, Michael decided to use that knowledge and branch into timber and artistic creations. Being naturally curious and always trying out new things has allowed Michael to craft a vast range of timber products while constantly improving with each new design.